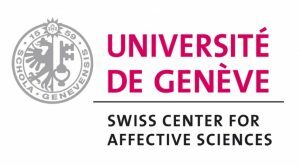 The Cognitive Science Centre of Neuchâtel organised a symposium on affective social learning in June, 2017. Affective social learning is the name that we have given to the processes involved in the transmission of affective information from one person to another. 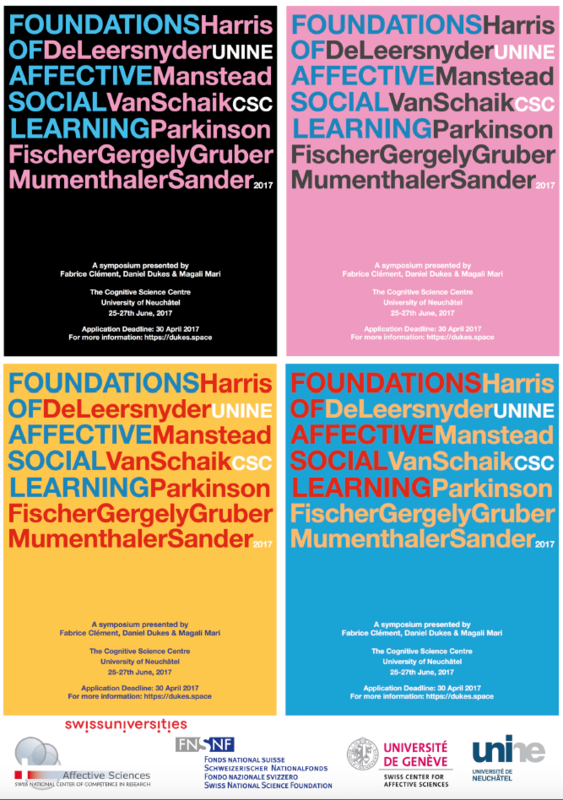 In short, in the same sense that social learning concerns the transmission of information about how to use a particular object, affective social learning concerns the transmission of information about how to value a particular object. Consequently, a young child or a newcomer may pick up on the value that the people in their new environment ascribe to the surrounding objects (e.g. physical objects, concepts, people, football team, Brexit…), thus learning how one should feel about those objects and perhaps, even, how to act towards them. In this way, social value can be transmitted and cultures can be developed and perpetuated. 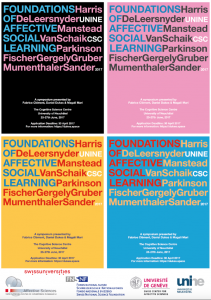 The goal of this symposium was to bring together senior and junior academics with around twenty highly motivated students to discuss the topic of affective social learning. We were honoured and delighted to welcome a stellar group of academics from social, developmental and comparative psychology. In alphabetical order, the faculty members were Agneta Fischer (Amsterdam), Gyorgy Gergely (CEU, Budapest), Thibaud Gruber (Geneva, Oxford), Paul Harris (Harvard), Jozefien de Leersnyder (KU Leuven, Amsterdam), Antony Manstead (Cardiff), Christian Mumenthaler (Geneva), Brian Parkinson (Oxford), David Sander (Geneva) and Carel van Schaik (Zurich). The students were Lia Antico, Constant Bonard, Heather Carlson, Coralie Debraque, Solange Denervaud, Giada Dirupo, Steve Humbert-Droz, Ben Meuleman, Maroussia Nicolet-dit-Felix, Tristram Olivier-Skuse, Juliette Vazard (all Geneva), Carole Gehringer, Sylvia Gonzalez, Noémie Treichel, Kacylia Pistoia (all Neuchâtel), Ricardo Diaz and Christine Sievers (Bern), Caroline Schuppli (Zurich), Alba Jasini (KU Leuven). A big thank to everyone who worked so hard, faculty and students alike, thus making sure that the symposium would be a great success. 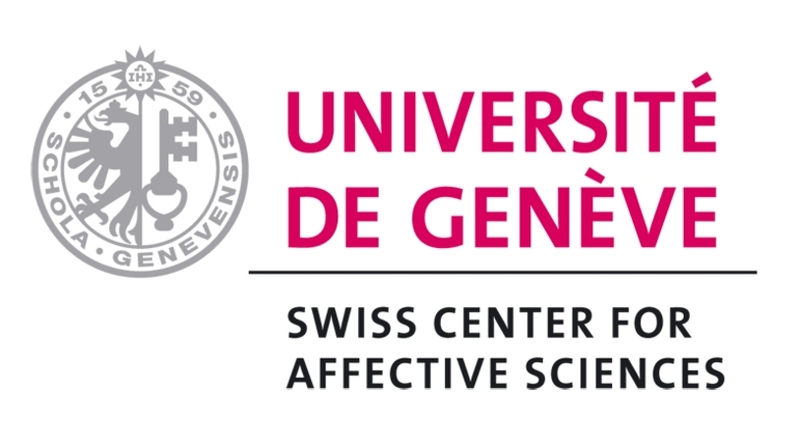 Sponsors: We would like to thank the doctoral programme of the Swiss Center for Affective Sciences (supported by Swissuniversities), The Swiss National Science Foundation and the University of Neuchâtel for their generous funding.